The 2018 Ford Escape from Jarrett-Gordon Ford in Winter Haven, FL - serving Lakeland, Auburndale, Bartow, Haines City, and Lake Wales - is a small SUV with big potential. Take your family trips to a new level of enjoyment with the 2018 Ford Escape. Tackle soccer games and weekend getaways with plenty of space and modern comfort. 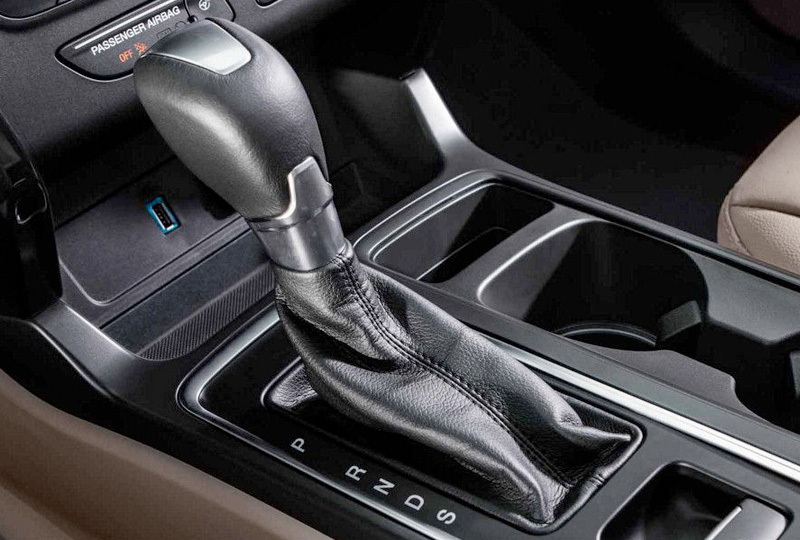 Multiple engines offer different power levels, including available 2.0L, twin-scroll, Ecoboost engine and the available 1.5L, Ecoboost engine. Standard cloth seats wait for you inside the cabin, along with entertainment options for audio, navigation, and more. 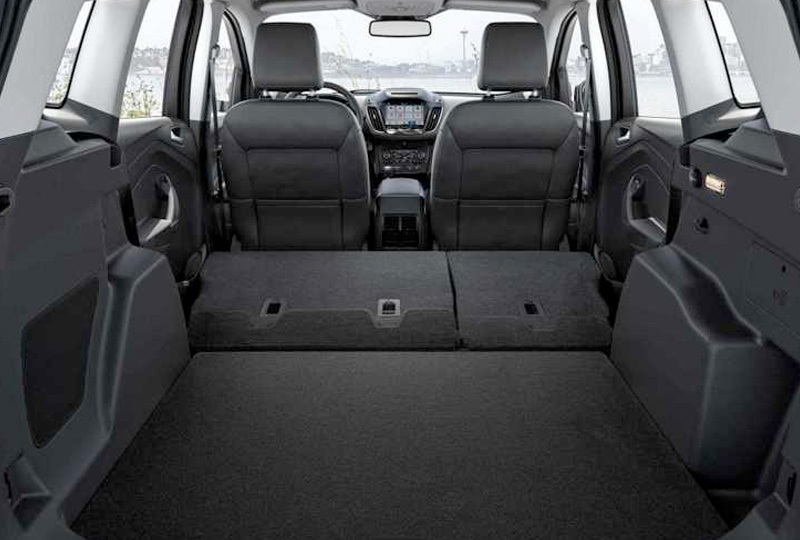 The 60/40 split-folding rear seats offer cargo solutions on demand and included tie-down hooks keep everything secure. Track your journey with the ice blue, instrument panel that shows a compass, temperature reading, speed, trip distance, and more. 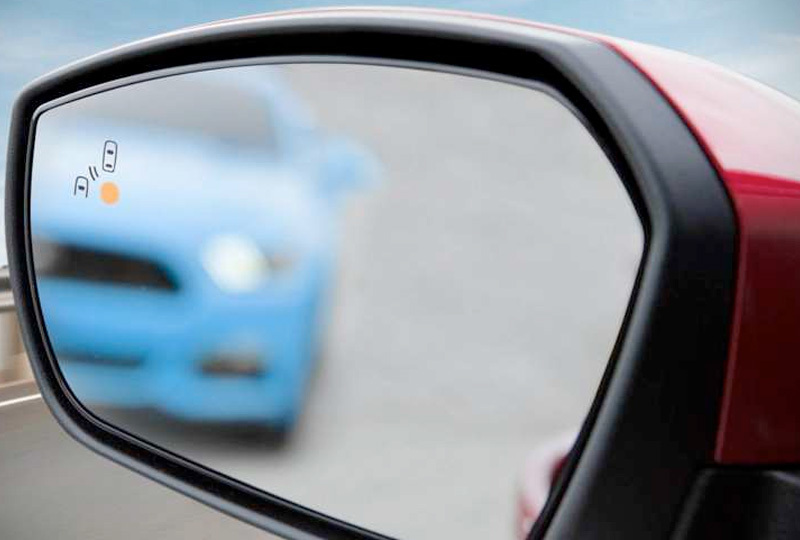 Look out behind you with the standard rearview camera that takes the stress out of backing up. Now is a great time to drive home a new Ford! Our 2018 Escapes are here and there are deals you have to see to believe. Call us today at 866-778-0830 or stop by our location at 3015 Lake Alfred Road, Winter Haven, FL, to take your test drive!